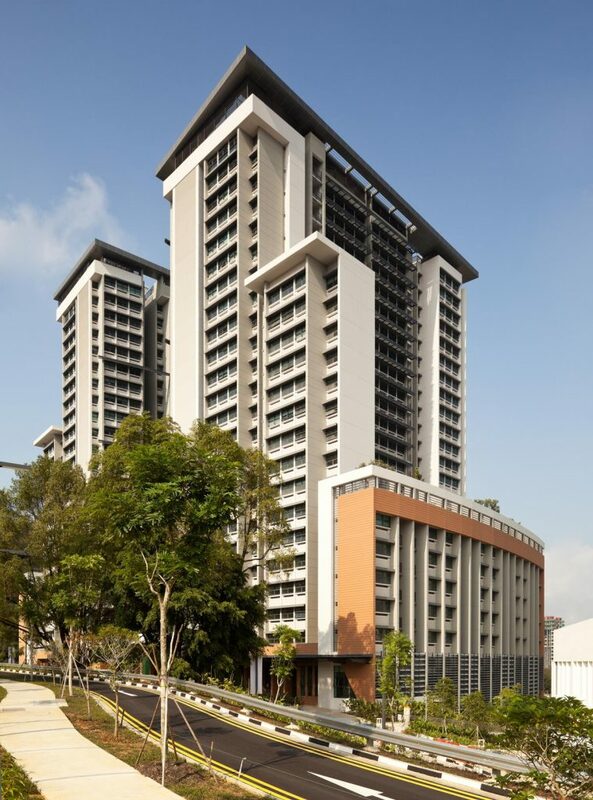 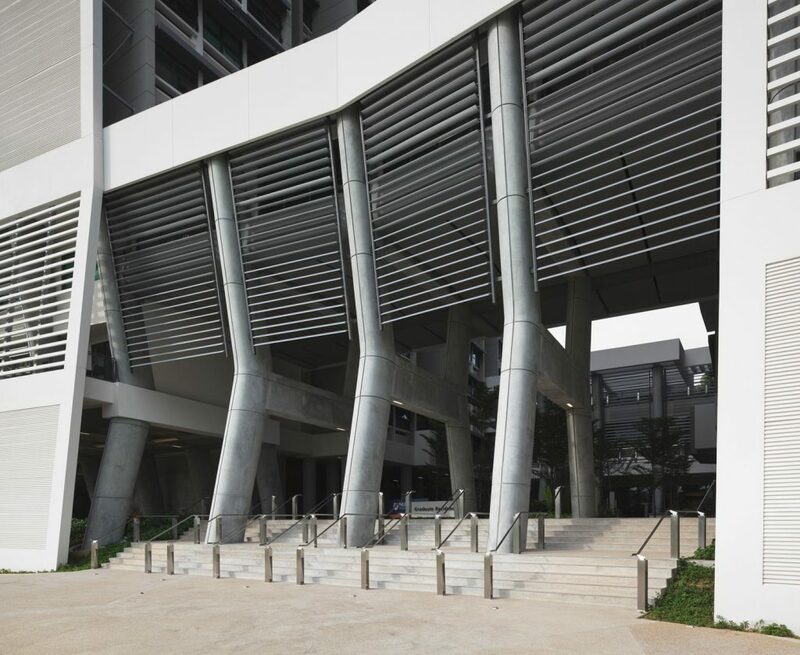 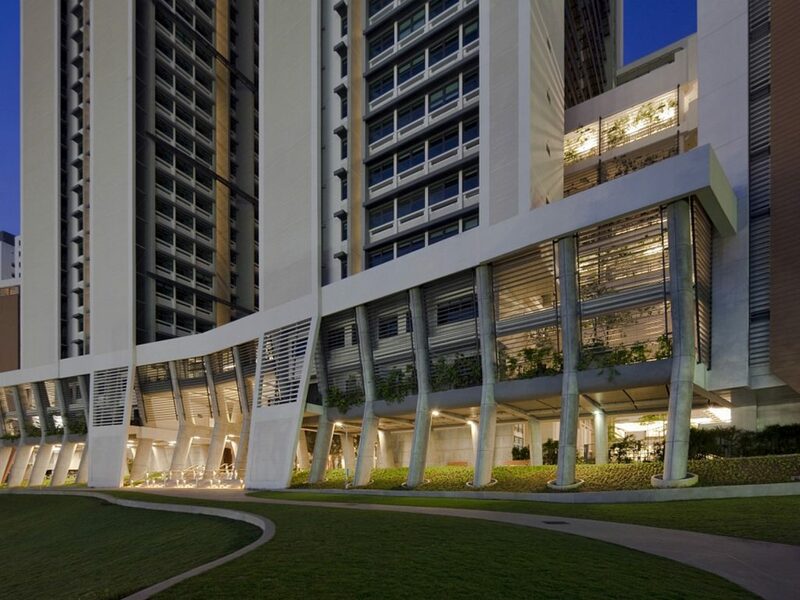 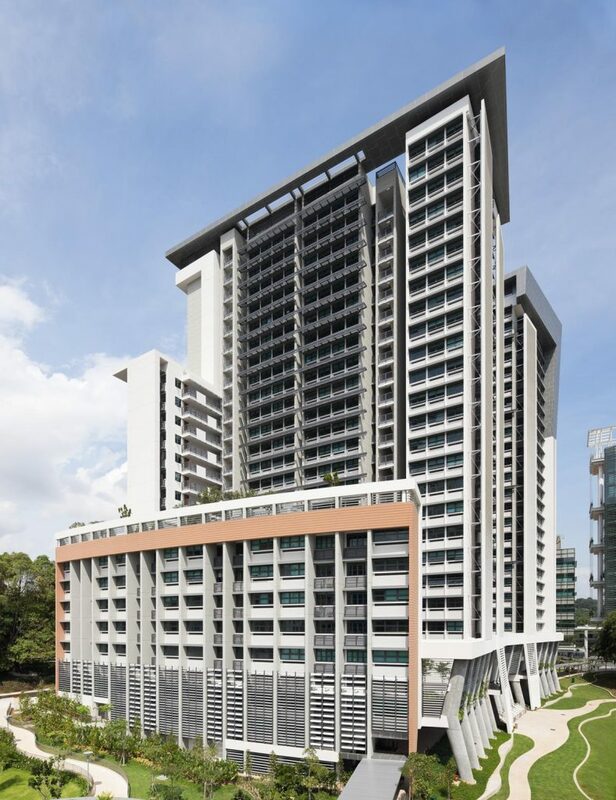 The AWP commission for the NUS Graduate Residences includes the architectural and interior design of single, married, guest and resident advisor apartments, student lounges and seminar rooms in two 25 storey towers connected at the base through a 3 storey podium within which lie 3 landscaped circulation courtyards. 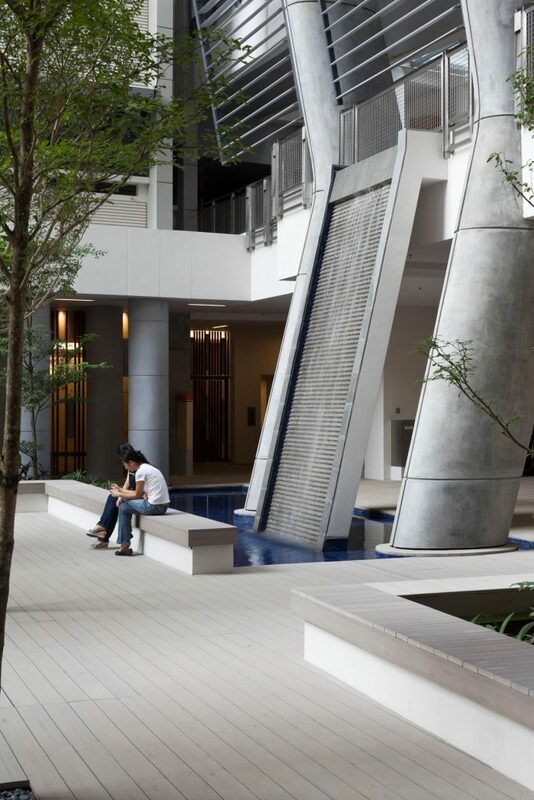 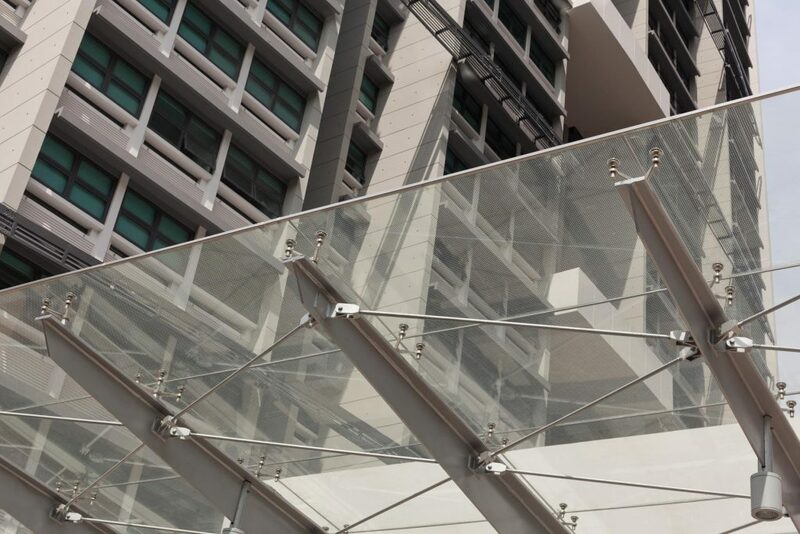 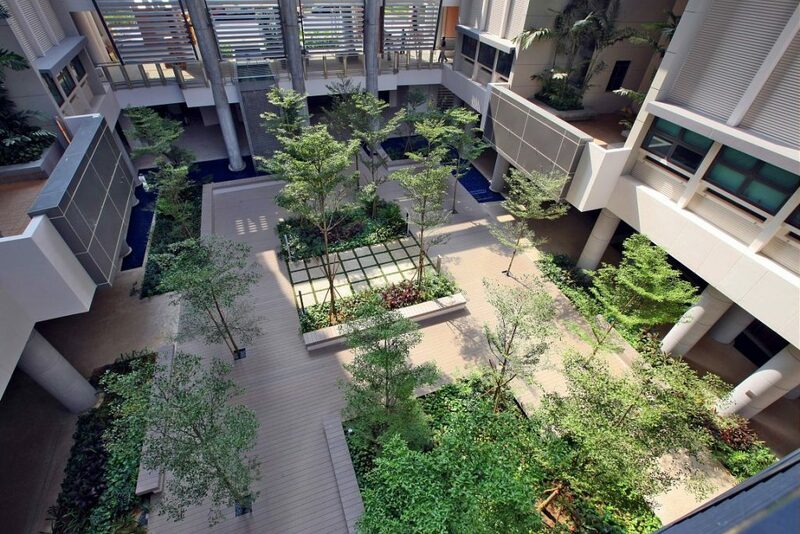 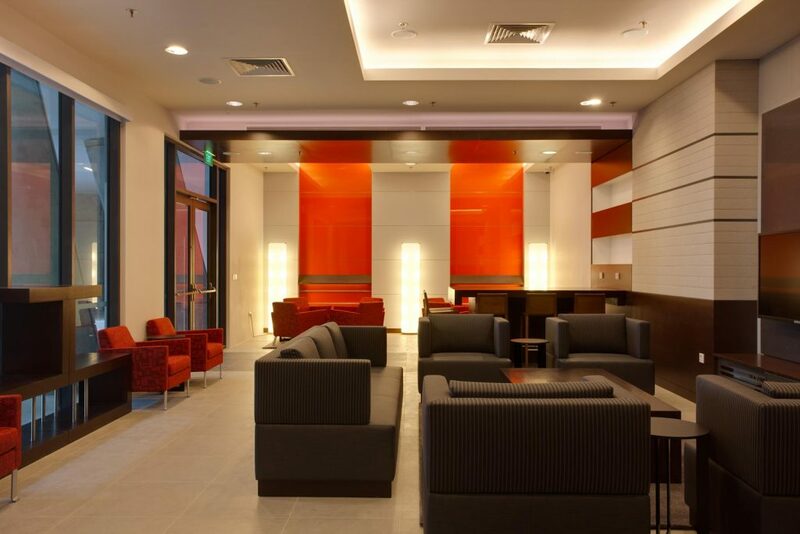 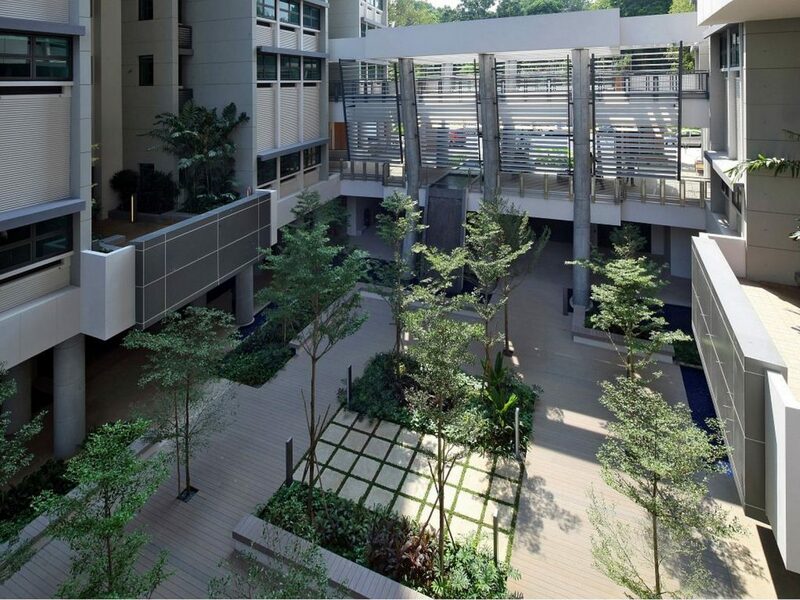 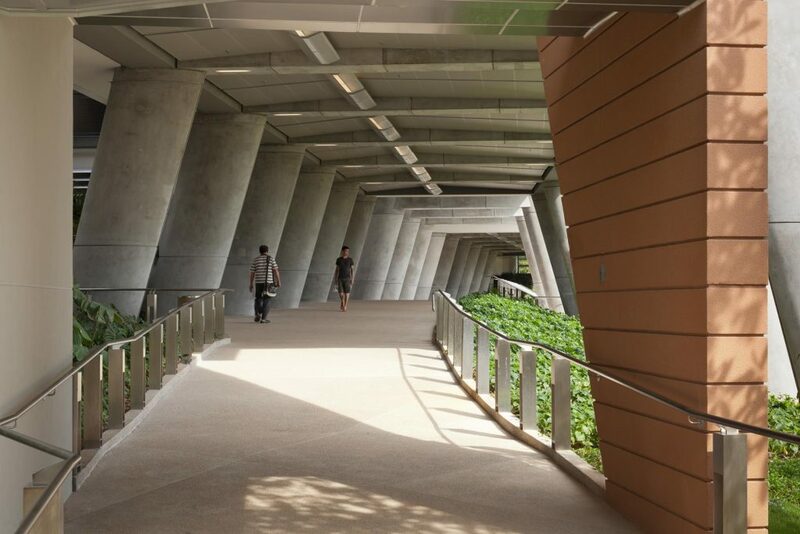 A total of 1700 students are accommodated in the development which overlooks the campuses’ central landscaped plaza. 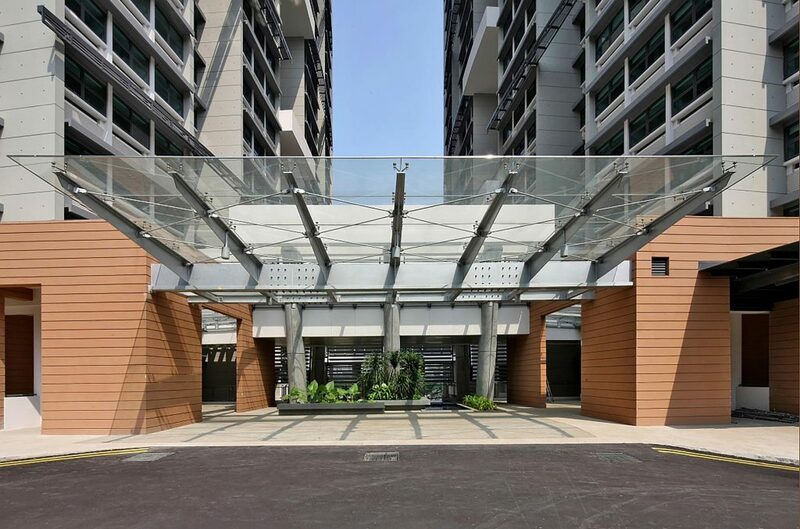 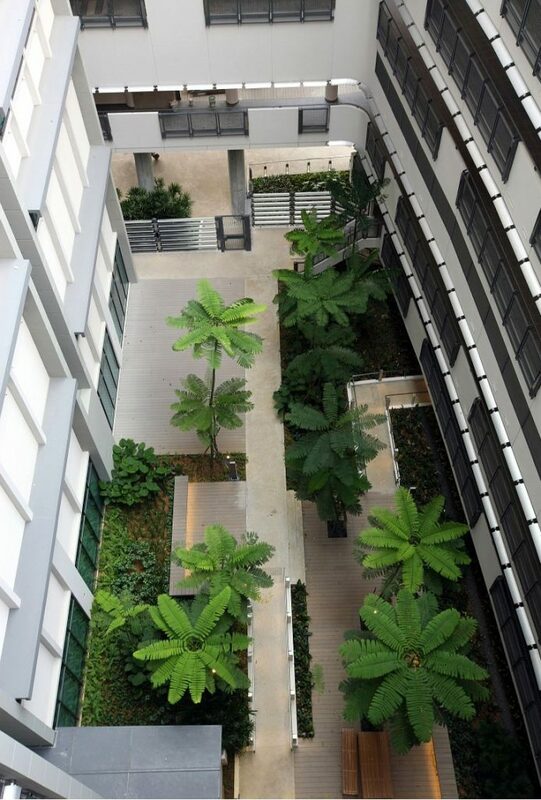 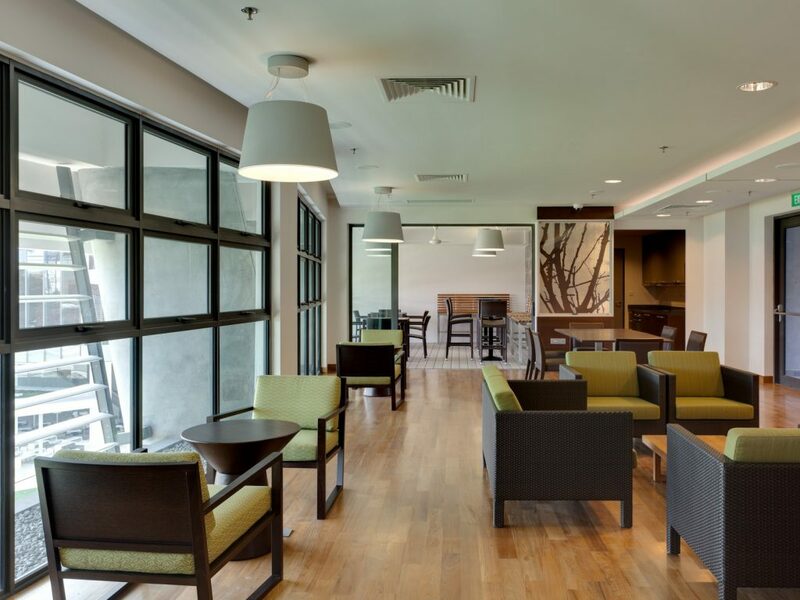 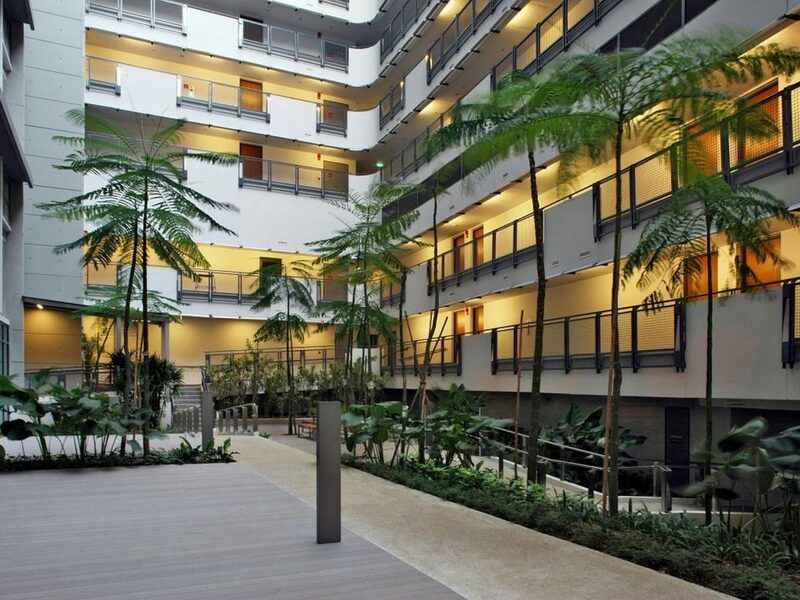 A simple yet strong design style, coupled with a stringent set of material specifications allowed the creation of a residential development that is comfortable yet highly functional and maintenance friendly, achieving the Greenmark Gold Plus Award.